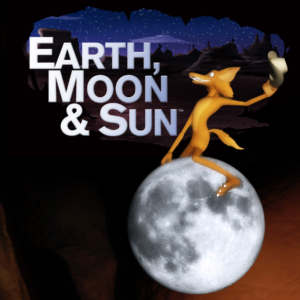 Learn your way around the sky tonight in this classic planetarium show. We’ll see what stars, constellations and planets will be visible in the sky later this evening. 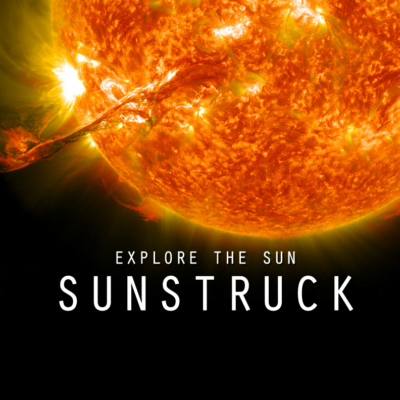 This is a live, interactive planetarium show hosted by our staff astronomy experts. It’s a great opportunity to get your astronomy questions answered! 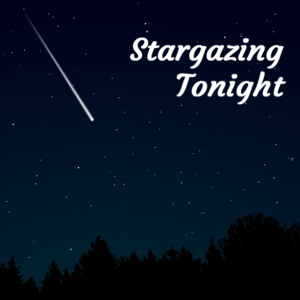 Stargazing Tonight is FREE for Eugene Science Center members! 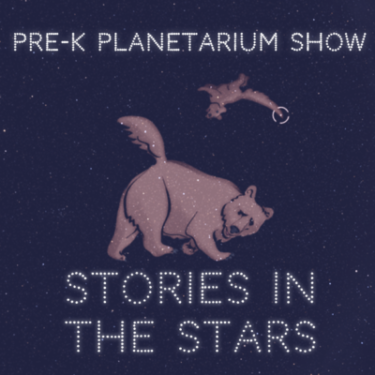 Please note: all planetarium shows start on time and no late seating is permitted. Our show schedule is subject to change. 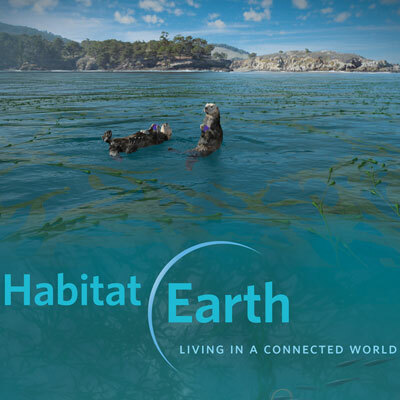 We recommend checking our calendar before your visit for the most up-to-date schedule.